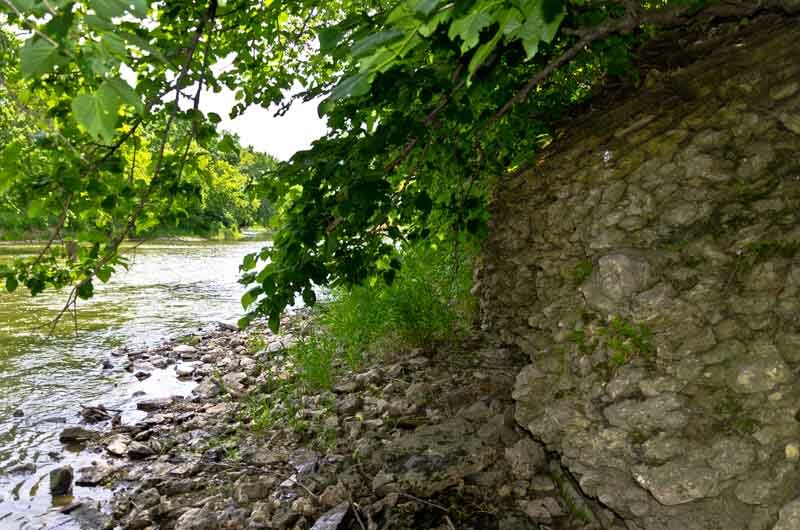 Share the post "Discovering Mason City’s Parks"
Since we are quickly approaching summer’s end, I would encourage all of the residents of Mason City to take some time this Labor Day weekend and do a little exploring. Many of the area residents have limited knowledge of the park system we have in our city. Whenever I work with buyers from out of the area, I make sure to either drive them through East Park or encourage them to visit it while they are here. I have always received high praises from them about the park. I’ll never forget one of the comments from a buyer who was transferred here to be the head of a manufacturing facility. He said, “Joe, I have lived in more cities than you can count on both hands and visited dozens more, and I can tell you that East Park is one of the best that I have seen.” Many times people get used to special features of our city. It takes being away for some time and coming back and realizing what we have taken for granted. Since Mason City is now part of the Blue Zone Project, I would even more stress the need for our residents to get out and discover or re-discover our park system. Put away the treadmills and find your favorite walking paths. You will find many to choose from and I’m sure you’ll have your favorite as I have mine. Perfect world for me would be to see dozens of people out in all the parks this weekend with their families celebrating with leisure their Labor Day weekend. I’m confident it will be a memorable one.